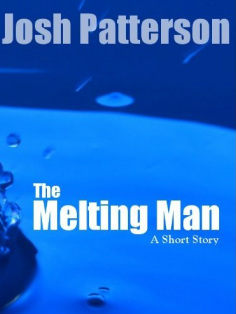 Born in Reading, Pennsylvania in 1973, to parents who eventually packed the family up and hustled them north to Canada, Josh Patterson now lives in Los Angeles and, unlike many authors, is alive and well - if a little dehydrated. He's traveled through Europe, been wedged between couch cushions in a small village in Germany, was stranded in a Heidelberg train station without being able to say more than danke and bitte. He's lived in Chicago, Montana, the Saskatchewan north woods, and Calgary, Alberta. All this he attributes to his unique style of writing and versatility. 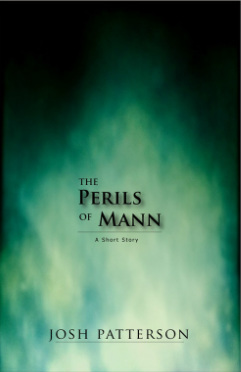 His short stories span multiple genres from suspense to literary to fantasy. Some have accused him of being scatter-brained, unable to focus on a single style, but he likes to think of himself as a literary magpie: content to find the next shiny story wherever it catches his eye. An elderly widower is fascinated with a strange little man in his building whom he calls Mr. Occupied. There are his eccentric habits, his odd manner of speech and his bright, kind eyes. But the most compelling mystery of all is his aversion to the rain. Do his claims have any legitimacy, or is he really as loony as all the neighbors assume? One thing was certain: entering the bayou at night had its risks. Skinny dipping in its waters, however, was downright perilous. 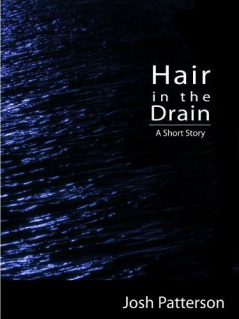 A suspenseful supernatural tale of fear and guilt. Lester Mann was having the existential crisis to end all crises. His answer? Throw morality to the wind. He had no idea what he was getting himself into.